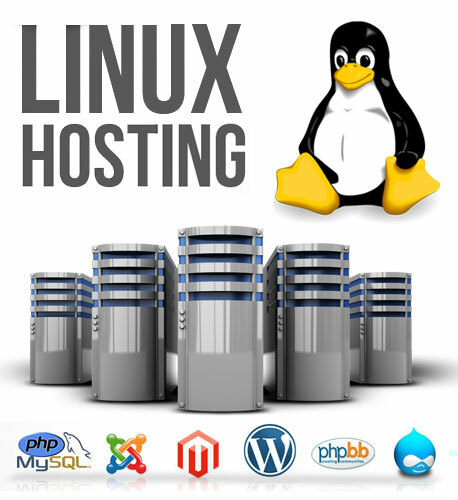 Ink Web Solutions is a premium Linux web hosting company that offers most affordable LINUX Web Hosting services. Some of the features incorporated in our Linux Hosting services are mentioned below. Go online with our dedicated server solutions customized to fit your business's web hosting requirements. At Ink Web Solutions, a dependable Web Hosting India Company, we offer stand-alone, Virtual private rack based dedicated servers, available in a wide range of processors. Hosting India for years, we also offer load balanced dedicated servers solutions for network clusters. Chandigarh's Leading Linux Hosting Company ! Ink Web Solution provides Linux Hosting services in Chandigarh, Mohali, Himachal Pradesh and India.